According to the website of the New York Road Runners the Mets Run to Home Plate has been postponed until further notice. NYRR/NY Mets Run to Home Plate Postponed; Updates to Follow. 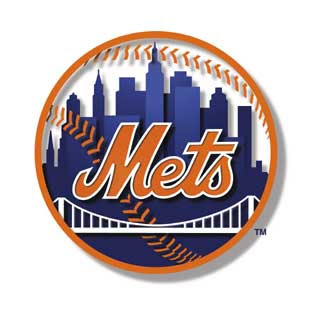 NYRR regrets to announce that due to unforeseen conflicts with other city events, the NYRR/NY Mets Run to Home Plate will not take place on Sunday, July 22. We apologize for any inconvenience caused by this unexpected change. The race will be moved to a later date (TBD). Entries may be automatically transferred to the new date; or, NYRR will be happy to transfer any entry to the Run for Central Park 4M on Saturday, July 21, or to issue a coupon good for any future (weekly) race upon request. Please contact Janet Cupo at jcupo@nyrr.org. The status of Club Points races is being resolved; watch this page for updates soon. When the race date and Club Points race determinations are made, an e-mail will be sent to all registered NYRR/NY Mets Run to Home Plate entrants. Team runners should wait until a determination is made tomorrow, July 18, before contacting us as to their decision. RUN... Swim and Bike Too!